In Romans 14 both “strong” and “weak” believers saw their approach as the best application of Torah. 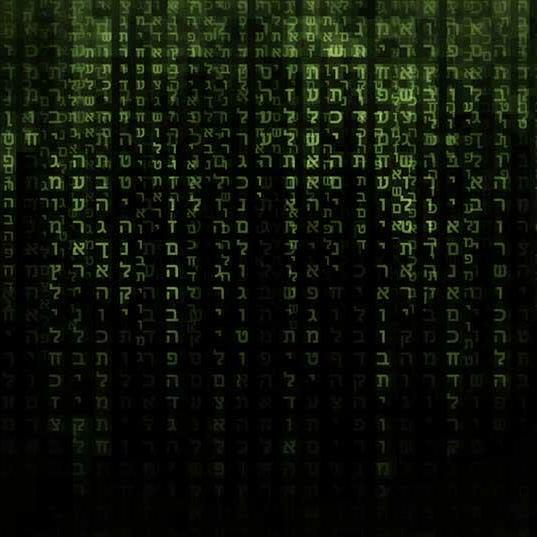 In the movie The Matrix, life itself was just an illusion. A person who was sufficiently enlightened and mentally focused could actually alter so-called reality. Some people feel the same way about the Torah, based mainly on Romans 14. After all, Paul wrote that regarding observance or non-observance, “each one should be fully convinced in his own mind” (Romans 14:5). 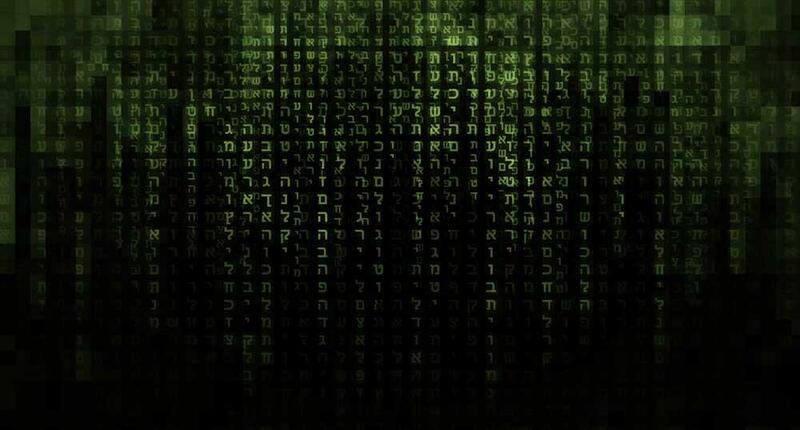 Is it true that the Torah and its laws are like The Matrix? Can someone with enough faith and spiritual awareness will them away? What else could Paul have possibly meant? Romans 14 starts off with a discussion about food. In my treatment of this passage in the book Biblically Kosher I pointed out that there is no law in the Torah that says that one must eat only vegetables. Elsewhere, Paul uses the “weak” and “strong” terminology along with discussion about eating vegetables in reference to concerns over idolatry (1 Corinthians 8). Vegetables are safer than meat in this regard because vegetables are not used in sacrifices. The person who eats “anything” has to be understood in context. There are obviously some things that a person would not eat, such as stolen food, things that are harmful to the body, or non-kosher food. The “strong” believer feels that he may eat any otherwise permitted food, regardless of some concern of association with idolatry. The weak person is careful to avoid certain items that are deemed to be contaminated by idolatry. Paul does not use “weak” pejoratively. Both legal opinions stand on firm ground, and that is why one camp should not be judgmental toward the other. Since the context is idolatry, this suggests that the days in question are times of significance to idolaters. Jewish law discusses business activities that are prohibited on or near Roman holidays out of concern that idolaters may attribute success to their deities (m.Avodah Zarah 1:1-3). Just as with food, a “weak” person is one who is concerned and sensitive about the pagan associations with calendar observances. They modify their behavior so as to avoid the appearance of observing the day. The “strong” person argues that one should not be concerned about the idolatrous significance of the day since obsessing over it implicitly acknowledges that it has some true meaning. Paul places both perspectives on equal footing. He wrote his letter not to say that one is right and the other is wrong, but both positions have strong arguments, and both are righteous efforts to conform to the will of God. Celebrating the Sabbath and eating kosher food were not contentious issues in Paul’s day. 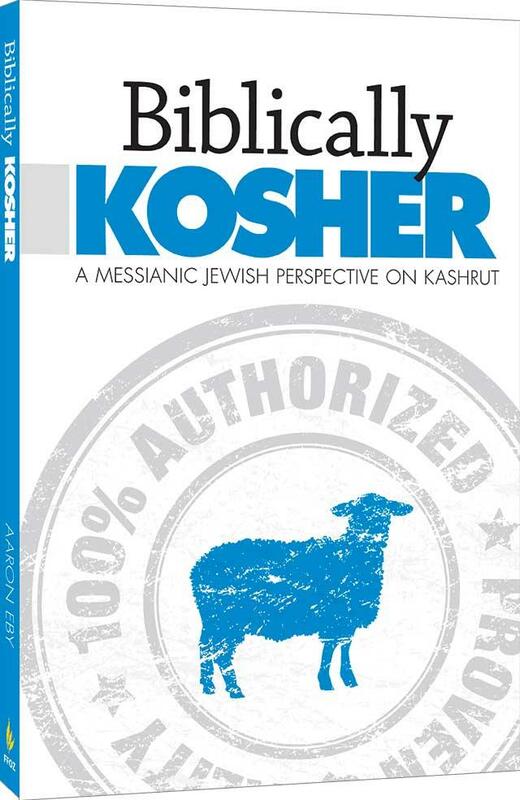 While there were questions regarding what should be asked of Messianic Gentiles in relation to the Torah, the Torah still set the standard for righteous Jewish life. Idolatry is serious business in the Torah. Both the “strong” and the “weak” believers felt this way, and both saw their approach as the best application of Torah and ways to avoid the pitfalls of idolatry. Romans 14 is frequently used to do precisely what Paul said not to do: to criticize people whose opinions differ from one’s own. Instead, on any matter of observance or interpretation (even on the interpretation of Romans 14), let’s hold ourselves to high standards while assuming the best of our brothers and sisters in Messiah.